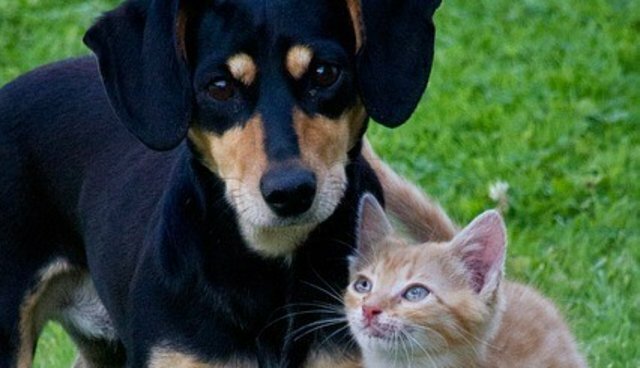 The bill explicitly prohibits pet shops to "offer for sale, deliver, barter, auction, give away, transfer, or sell any dog or cat obtained from" a high volume breeder. The bill defines a high volume breeder as anyone who owns breeding animals and sells more than 50 of their offspring in a one-year period, or anyone who owns more than 20 breeding animals. Prior to last January, New York's state government retained the right to regulate pet stores -- a fact that changed due to pressure from animal rights groups, who pushed for a bill to give municipalities like New York City the authority to regulate their own pet stores. Governor Cuomo signed this bill into law in January. Dozens of cities across the U.S., including Los Angeles, San Diego, Austin, and Phoenix, have already passed similar measures outlawing the sale of pets from large-scale breeding operations where animals are often kept in squalid, cramped conditions and forced to produce offspring repeatedly through the duration of their lives.